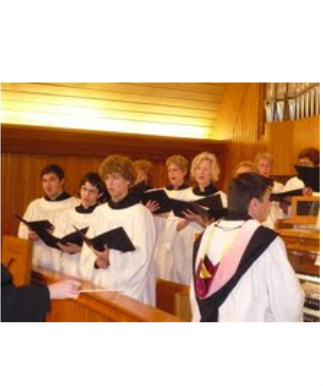 The Youth Choir includes approximately fifteen singers in grades six through twelve. 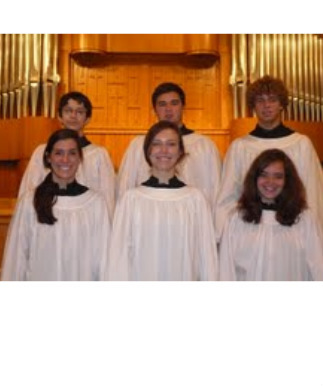 The choir performs throughout the year during the morning worship service as well as at other special services. The youth also have the opportunity to participate in an annual choir festival where they sing with other youth from across the state.